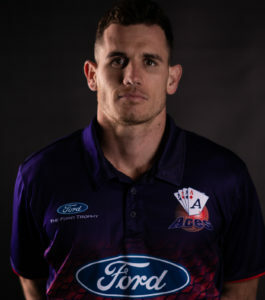 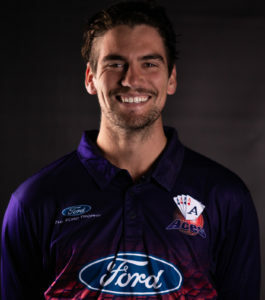 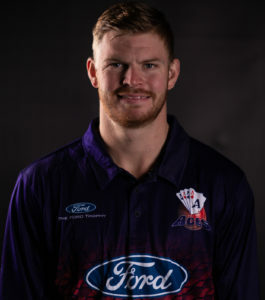 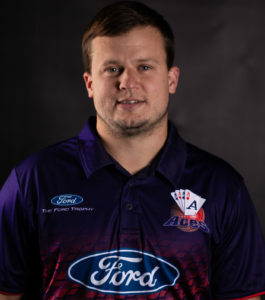 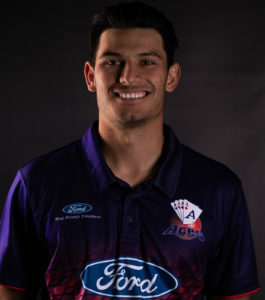 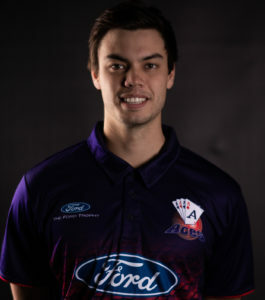 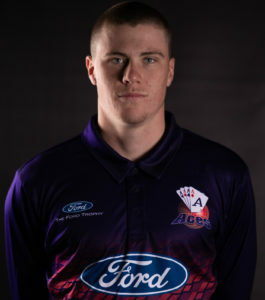 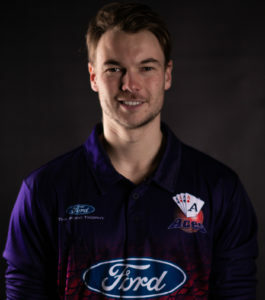 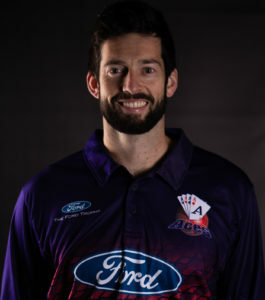 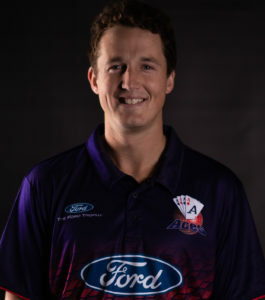 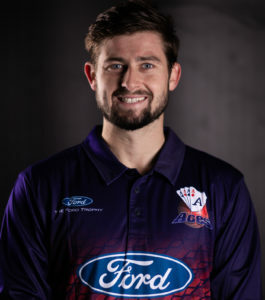 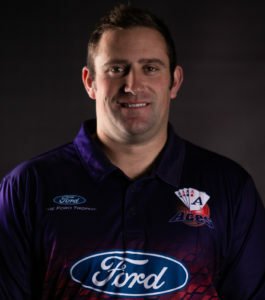 After several years battling injury problems Mitchell McClenaghan burst onto the scene with the Auckland Aces in the 2011/12 season, grabbing debut five wicket hauls in both the Ford Trophy and Plunket Shield competitions. 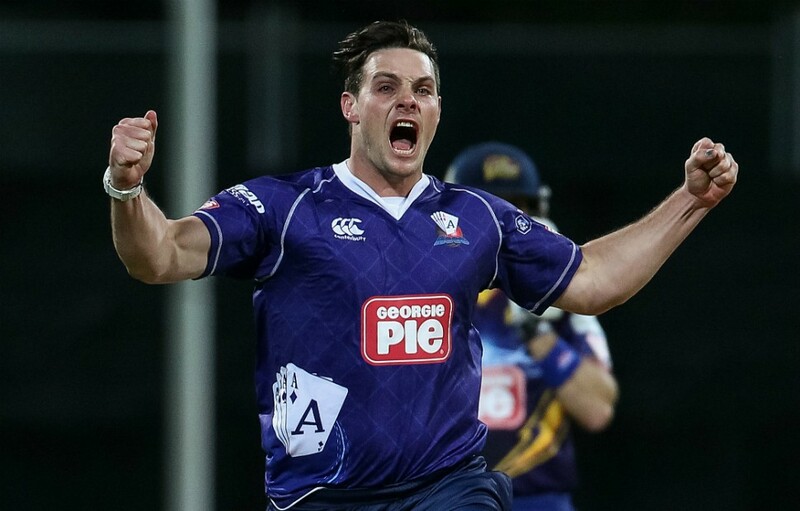 Left arm fast bowlers are rare commodities so it was little surprise to see McClenaghan fast tracked into the BLACKCAPS squad for the tour to South Africa. 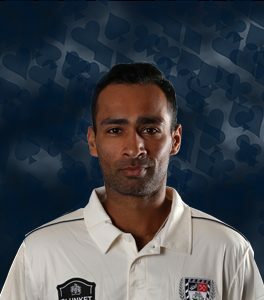 His wicket taking ability has also seen him turn out in county cricket and the IPL. 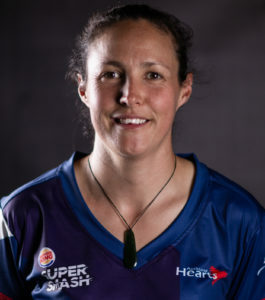 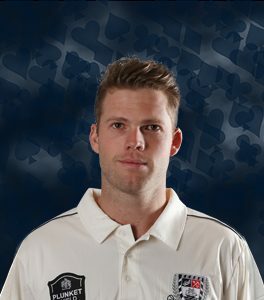 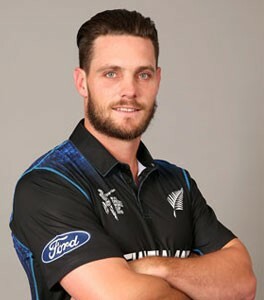 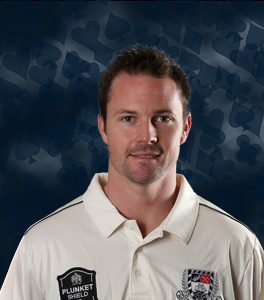 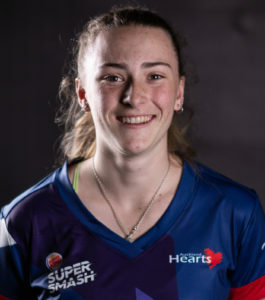 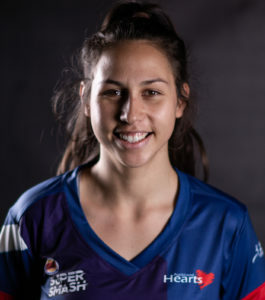 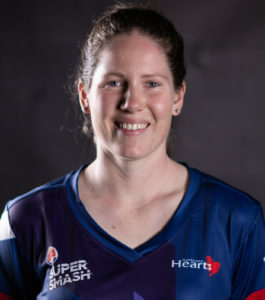 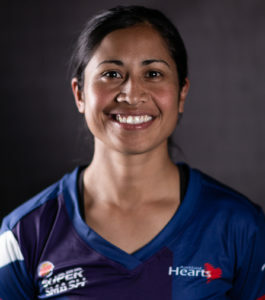 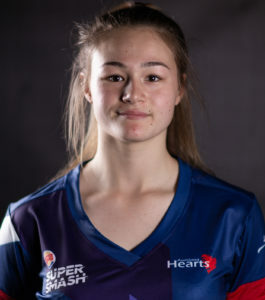 Despite another season impacted by injury McClenaghan made strong contributions to both the Auckland and BLACKCAPS side.